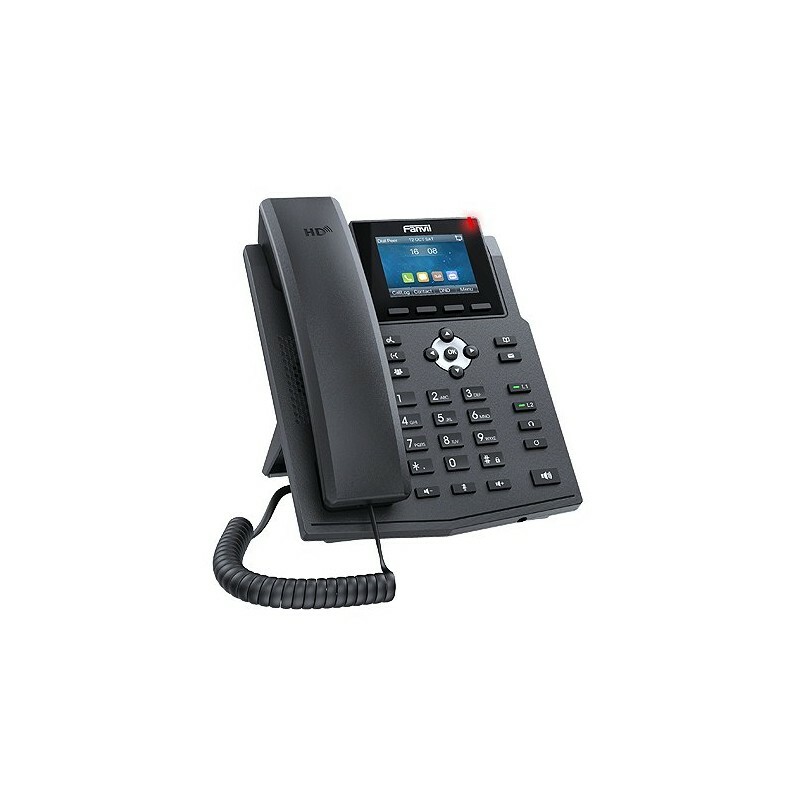 The Cisco Unified IP Phone 7912G targets average user with moderate call traffic Keypad design is intuitive very convenient for productive people. Display size is good enough to show call information. Dual port Ethernet connection allow you save on separate writing costs. Cisco 7912 fits seamlessly into your LAN infrastructure. 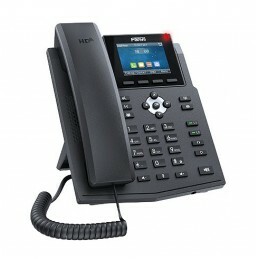 You can also power the phone with PoE switch or separate adopter etc.